No fewer than 5,200 tea sellers in Kano State have been empowered by the Governor Abdullahi Ganduje-led administration with the sum of N208 million. The tea sellers, fondly called ‘Masu Shayi’ in the state, were each given N40,000 worth of empowerment package comprising milk, cocoa beverages, coffee, noodles, spaghetti, tea bags, cartons of eggs, bread and cooking oil. 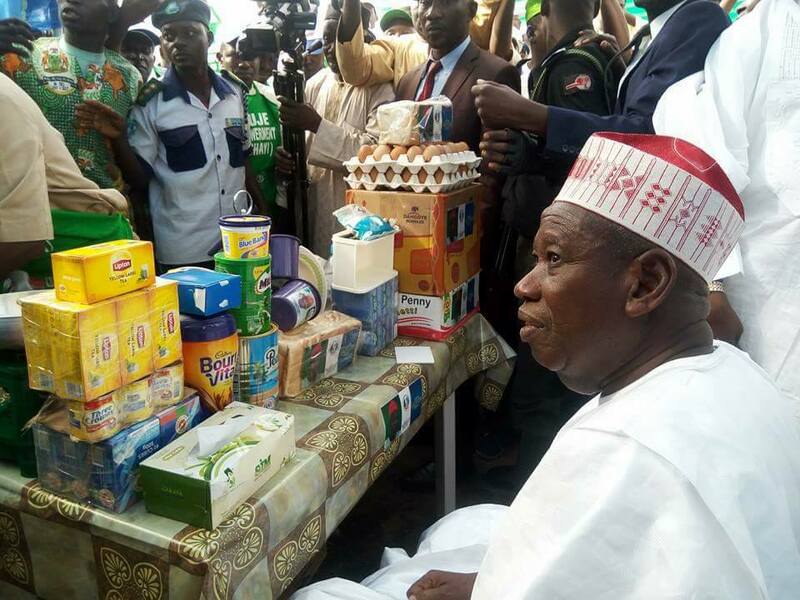 Speaking on Saturday during the launch of the empowerment programme at the Government House, Kano, Mr Ganduje explained that the initiative was aimed at improving their trade, facilitating better nutrition in the society and generally enhancing the local economy. “Our government attaches so much importance to empowerment programme because, at the end, the beneficiaries will be self-reliant, thereby improving the economic capacity of the state,” he said. Mr Ganduje stated that the beneficiaries were selected from 484 wards in the 44 local government areas of the state, stressing that the gesture would not only improve their economic capacity but also have positive multiplier effect in the society. The Governor enjoined the beneficiaries to always inculcate best personal hygienic and environmental practices in order to attract more customers and to protect the public from diseases. He further advised them to avoid prohibited substances and contaminants to safeguard public health. The Governor used the occasion to present 20 new deep freezers to the Kwanar Bagauda Fish Sellers Association as part of the government’s economic empowerment initiative. 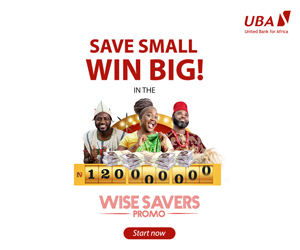 In his remarks, Commissioner for Local Government, Mr Murtala Sule Garo, said that the programme was part of the government’s initiative to lift people out of poverty and encourage self-reliance, especially among the teeming youth. Speaking separately on behalf of the beneficiaries, Ibrahim Abdullahi Dankwairo and Yahuza Muhammad expressed appreciation the Governor, pledging their sustained loyalty to his administration.